I closed a deal this week that needed several inspection issues addressed. I was the listing agent (i.e. represented the seller) and we had to replace an old hot water heater per the inspection resolution. My client has a very busy schedule including international travel, so I obtained estimates on his behalf, selected contractors, and attended the repairs. He's a repeat client and he trusts me. I work hard to ensure the trust stays strong. Pretty simple, right? By the way - I don't know if other agents do this sort of stuff, but taking care of what my client is too busy to handle is what full service means. It just requires a little trust (and a multi-page agreement... just kidding). I haven't had a good plumber on my referral list for some time so I called one I've used a few times with average (meh) results. I won't disclose their name publicly, but they pride themselves on providing free estimates. You know who they are. I also called a new plumber - Len from J&L Plumbing. I hadn't used J&L before but they came with a strong recommendation by someone I trust. Guess what? The free estimate plumber came in at an outrageous number. J&L? Less than half the price! J&L got the job. 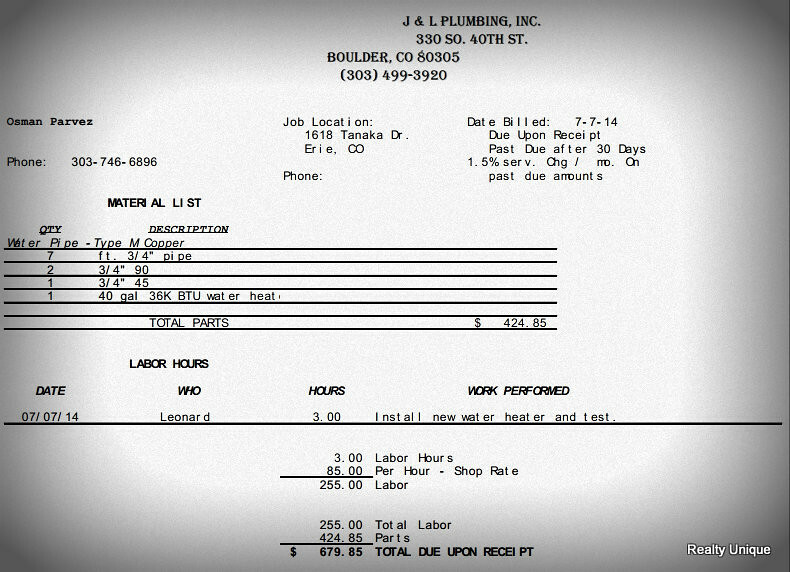 Here's the final invoice. I know what you're thinking... J&L must be new and undercutting to get business, right? Wrong. 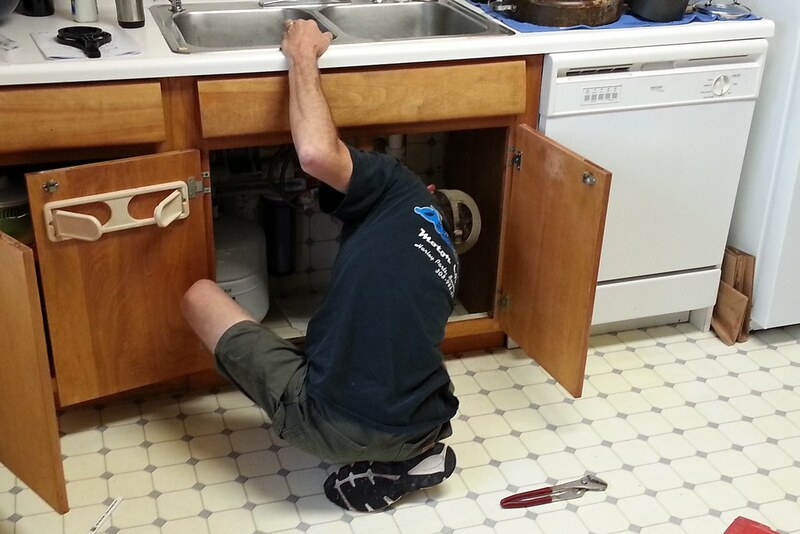 J&L has 30+ years of experience and Len is a master plumber. His invoice was also reasonable and clearly laid out with time and materials. I was on the job site, I watched him work. I like watching contractors work. You can get a real sense over how much they care (or not). I could tell Len cared about doing a good job and his approach was like a craftsman, not a hack. So.. guess who will be getting my referrals from now on? 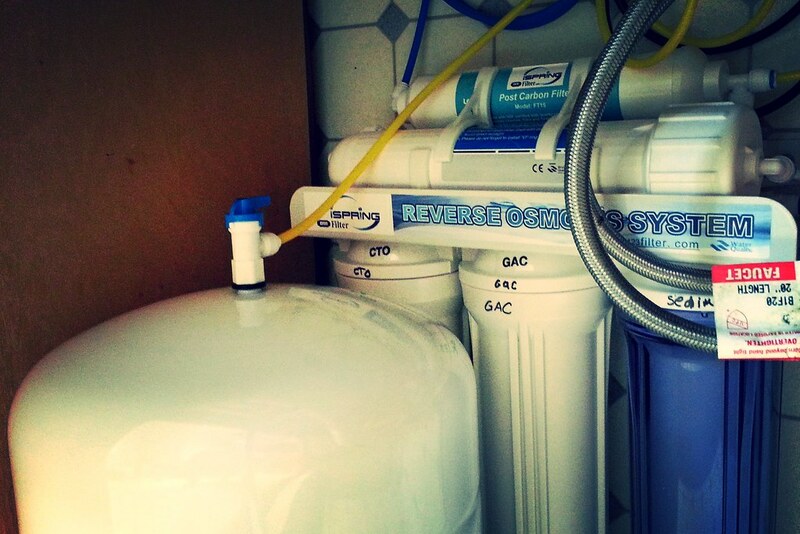 Here's Len installing an RO system in my house shortly after the hot water heater. Pardon the kitchen from 1972, it's a recent purchase. I'm just glad I have a dish washer. Do you see the neat hand written labels below the stickers? He did that because he didn't think the stickers would last. I didn't ask him to do that, he just did it. He cares about his work. Was it cheap? No. Was it fair and did Len care about his work? Absolutely! 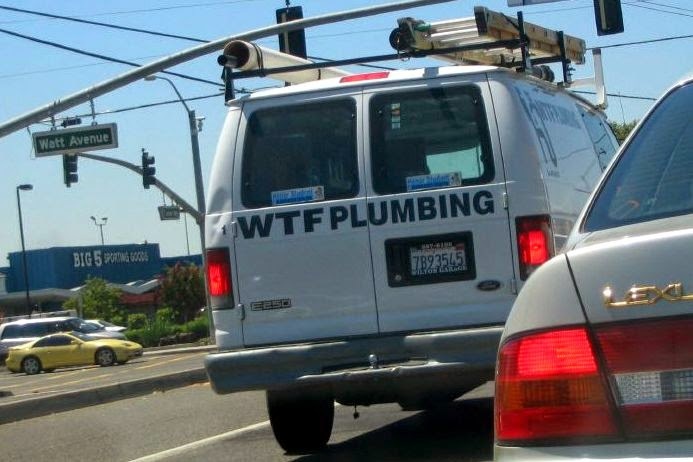 As for the free estimate plumber? They will never get another referral from me - ever. They failed my one strike out policy. Len? He'll probably get dozens of referrals from me in the coming years not to mention this very public recommendation. There is no financial incentive. I'm recommending him because he does a great job at a fair price.